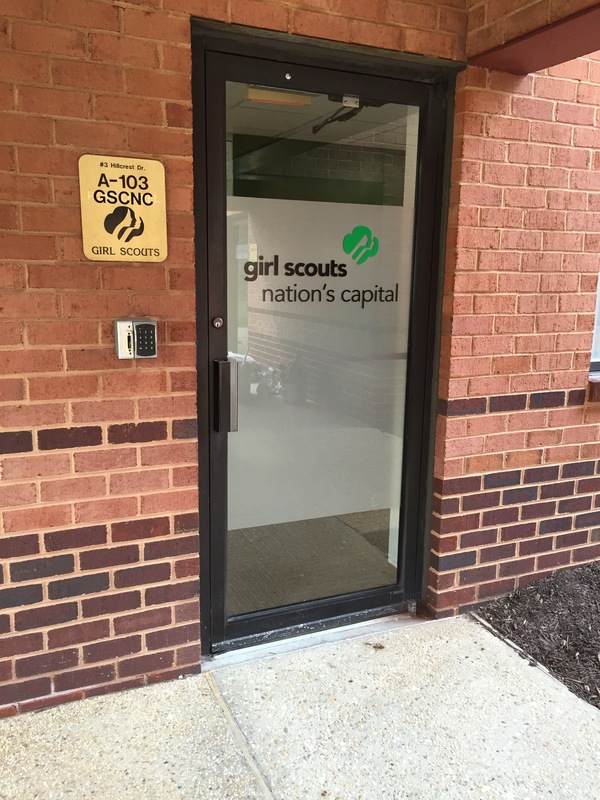 The Nation’s Capital Girl Scout Archives & History Program Center in Honor of Diane Tipton opens on Saturday, September 19, 2015. There will be a dedication ceremony in the morning, followed by an open house from 2 pm to 5 pm. Starting on Saturday, October 17, the Program Center will be open one weekend per month. Troops can register for Girl Scout Way badge workshops or visitors can drop by during open house hours. Program registration is through www.gscnc.org. The Program Center is located at 3 Hillcrest Dr., Suite A-103, Frederick MD, 21703. The facility is about one mile from the intersection of I-70 and I-270. The GSCNC Archives and History Committee was established in 1983 to acquire, develop, and maintain archival collections to ensure the preservation of materials which document the founding, development, organization, management, and achievements of the Girl Scout Council of the Nation’s Capital. The all-volunteer committee meets on the 2nd and 4th Wednesdays of each month, alternating between the GSCNC main office at 4301 Connecticut Ave. NW, Washington, DC, 20008, and the Program Center in Frederick. Typically, the 2nd Wednesday is a business meeting and the 4th Wednesday is a work day. Want to join the committee? Have a donation or a mystery item to identify? Contact archives@gscnc.org or committee chair Ann Robertson. When will more workshops be offered? What weekend each month is it opened?